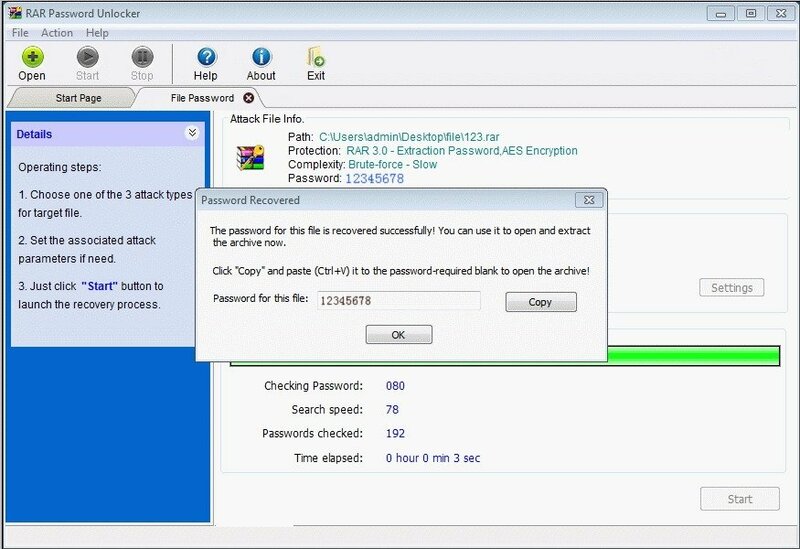 On many occasions, we protect our RAR-compressed files with a safe password so that nobody else can access that information. The problem stems when we can't remember the chosen password and that's when we have to resort to programs like RAR Password Unlocker. 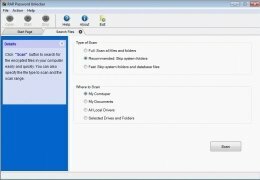 Don't let any RAR file get you into trouble. 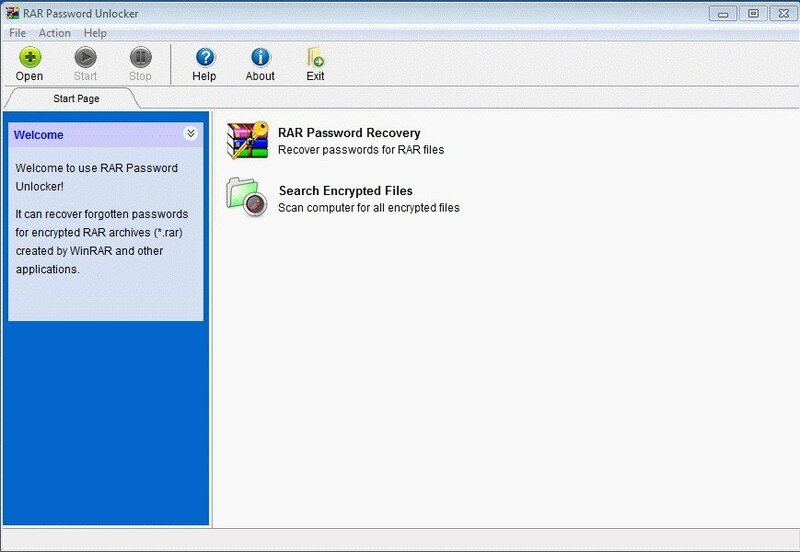 With this tool, we can recover lost or forgotten passwords to unzip our RAR files open compressed folders using WinRAR that we've downloaded from the Internet without knowing the key chosen by its authors. Brute-force attack: trying all the possible combinations. 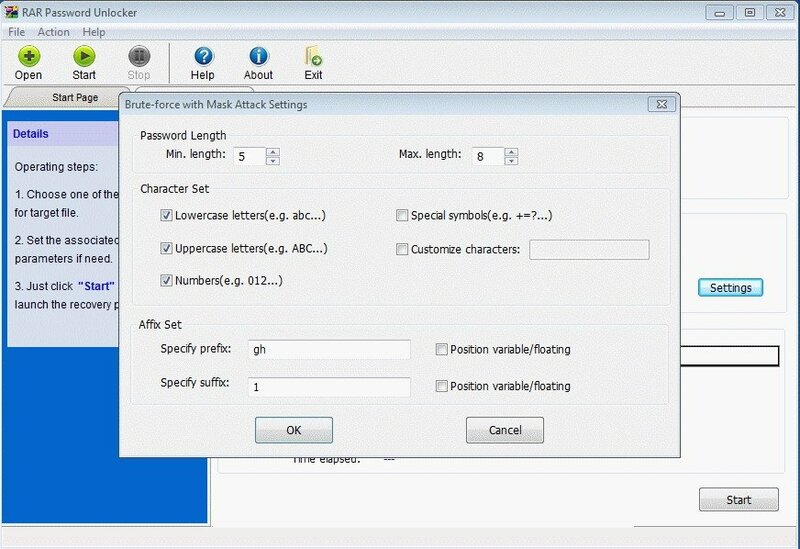 Brute-force attack with mask: trying all the combinations that meet requirements such as length or character set. Dictionary attack: trying combinations contained in the dictionary built into the application. 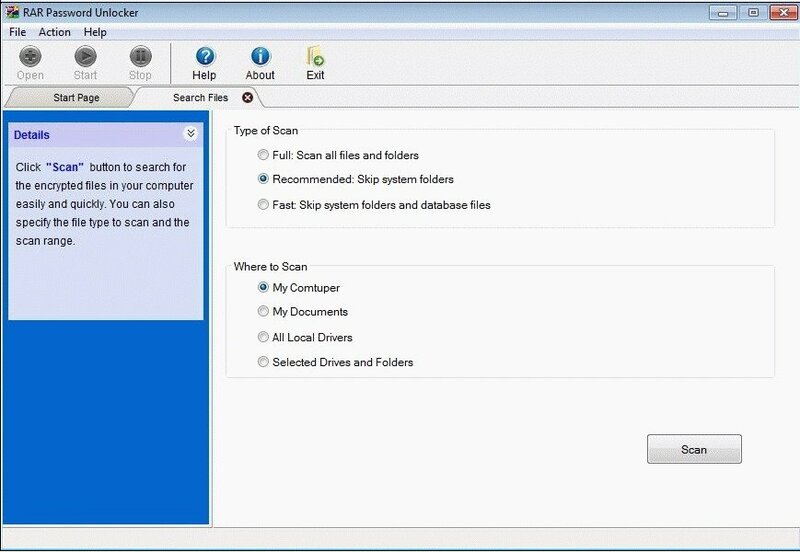 Compatible with Windows XP and above, as well Windows Server 2000 and above.